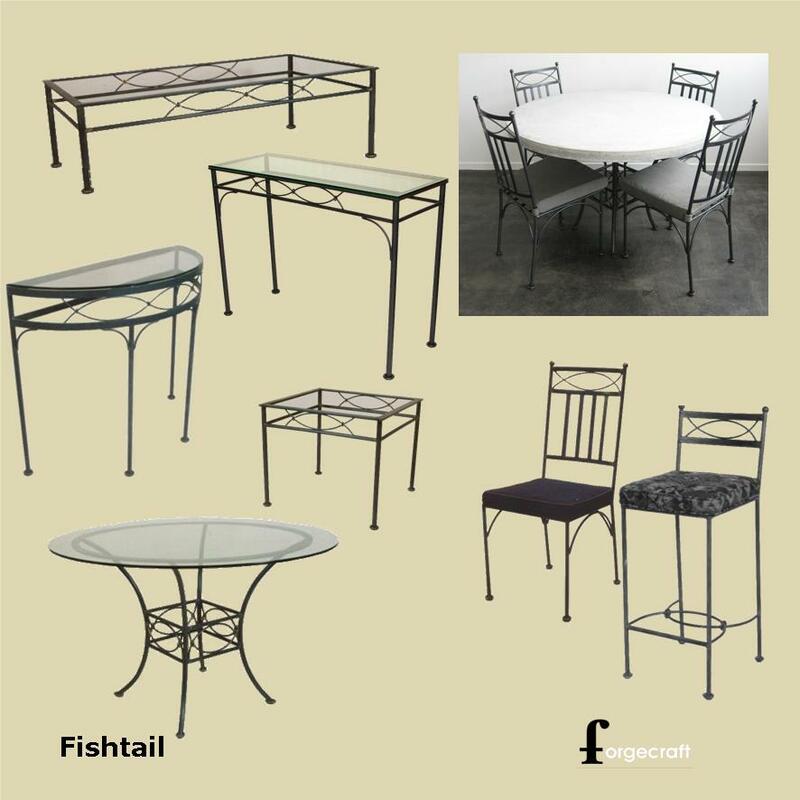 Our Fishtail steel furniture range is hand crafted and finished with meticulous attention to detail and defined character. A treasure today for a lifetime of enjoyment. 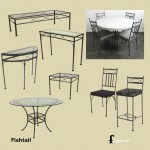 Available in breakfast table, dining table, dining chair, carver chair, bar stool, coffee, console and side table, head board and tail board, mirror and wall sconce.